Aviation Updates Philippines - As Pope Francis arrives in the Philippines for his five-day visit, Philippine Airlines is honored and blessed for carrying Pope Francis from Manila to Tacloban and Rome. The purpose of the Papal visit is for the Pope to meet and greet the survivors of Super typhoon Haiyan (known locally as Yolanda). The Papal flight lands in Tacloban on January 17, 2015. On his way to Tacloban, Philippine Airlines flew Pope Francis together with the media personnel and the airline’s professional flight crew. 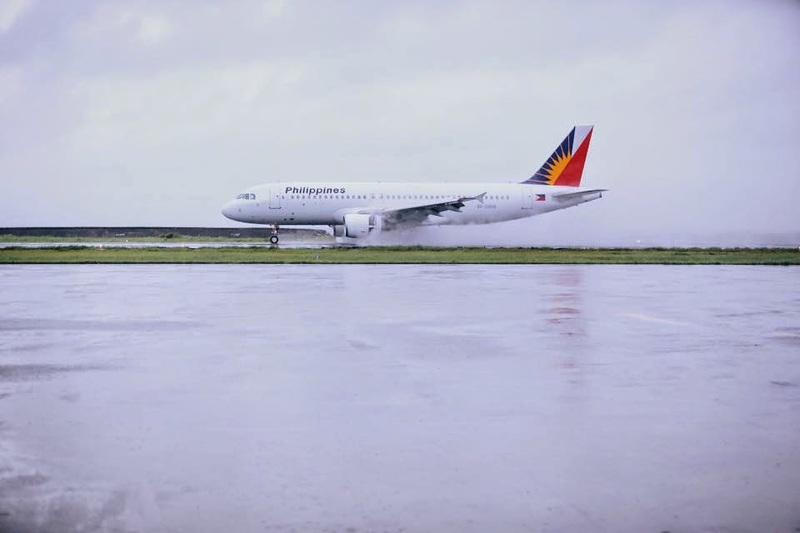 The Papal flight was piloted by Captain George Alvarez, the A320 Chief Pilot, Captain Roland Narciso, Flight Operations VP, and Captain Skee Tamayo. Pope Francis had a mass beside the airport with over a hundred thousand people attended. After the mass, the Pope’s motorcade went to the Archbishop’s Residence in Palo, Leyte, where he had a lunch with the thirty victims of different disasters in the Visayan region. It only took 15-20 minutes for the Pope to talk and eat lunch with the survivors. He immediately went to the Palo Cathedral where he announced that his visit in Leyte will be cut short as the pilots of the flight insisted the Pope to leave as early as 1:00 PM. Doors of the Airbus A320-200 aircraft were closed at exactly 1:00 PM, taking off a few minutes later. The ‘Shepherd One’ landed at the Villamor Air Base at 2:17 PM. He rested at the Apostolic Nunciature ending his third day in the Philippines. 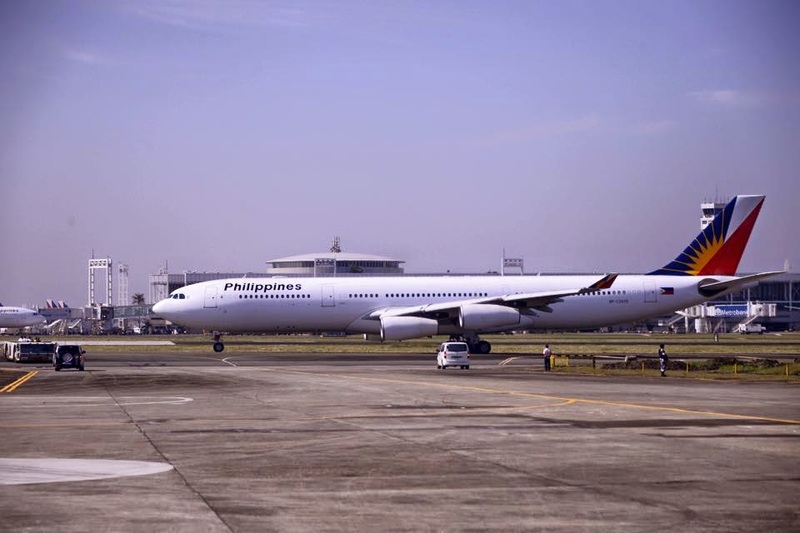 During his last and final day in the Philippines, Philippine Airlines was again blessed as its Airbus A340-300 aircraft was used for the Pope’s flight back to Rome. The Papal flight departed out of the Villamor Air Base at 10:12 AM leaving on-time. The flight landed safely in Rome Ciampino at 12:38 AM (PHT) the other day. It is part of the tradition that the flag carrier of a country where the Pope visited will be the one to transport him safely back to Rome. The Vatican does not have its own aircraft, but charters a flight with Alitalia when the Pope travels from Rome. After Pope John Paul II’s Philippine visit in 1981, Philippine Airlines was honored to carry him to Guam and Tokyo Haneda. The carrier also flew the Pope to six domestic airports in the Philippines. Pope John Paul II also celebrated the 1995 World Youth Day in the Philippines. After the historical visit, the flag carrier flew the Pope to Port Moresby.